Longmont in talks to leave Boulder County? 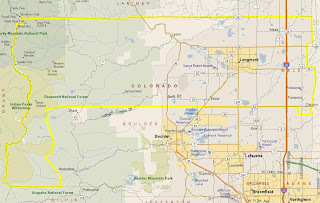 LONGMONT – An idea that many in Longmont say is long overdue. 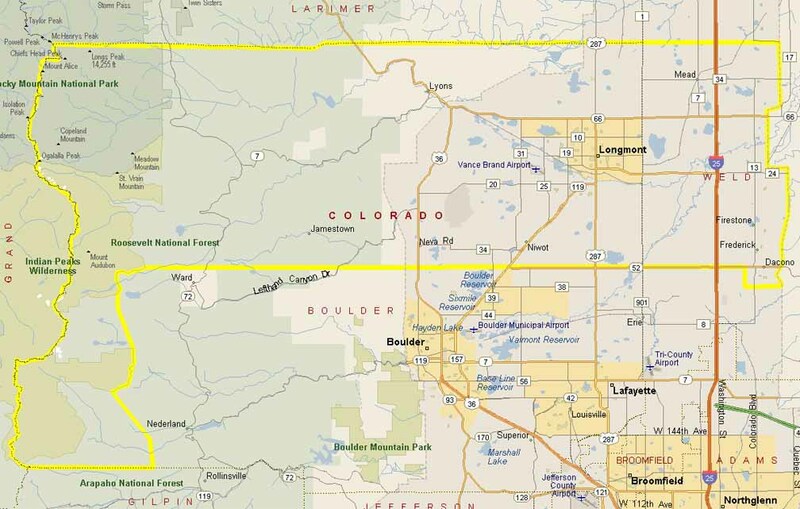 A City and County of Longmont? Not exactly. Longmont’s Mayor Bryan Baum and Firestone’s Mayor Chad Auer, along with administrators from Mead, Dacono, Lyons, and Frederick are in talks of creating a new county – with the working name “St. Vrain County”.